In 1989 Teresa and I started Jim's Photo Gems Photography. What began as a part time business developed into a full time profession. We began by photographing sport's team in the summers. This year we will photograph approximately 600 teams along with our many Weddings, High School Seniors, Kidzclub and Family portraits. Teresa's responsibilities have consisted of the organization of the many teams' orders, preparing pictures for delivery, and office manager. Over the years we have enjoyed helping thousands of families create moments of joy and then capture the memories through the art of creative photography. I received my BS degree from Morehead State University majoring in Business Administration. I continue to study the art of photography through reading, instructional videos, and attending seminars on different areas of photography. I have studied under world renown photographers such as Monte Zucker (Wedding Photography), Michael Redford (Senior and children Photography), Charles Lewis (High School Seniors & Families...), Ed Pierce (High School Senior, Families, Groups...), just to name a few. I was selected number one in the state of Indiana for my award-winning photo in the Indiana State Parks contest. We have had photos published in trade magazines such as Indiana and Rainbow Photographic. We were recognized in the Journal and Courier by John Norberg in his article of "Home Based Businesses" and in the "Today's Business Snapshot" Millennium series. We are also a charter member of Kodak's "Promise of Excellence". 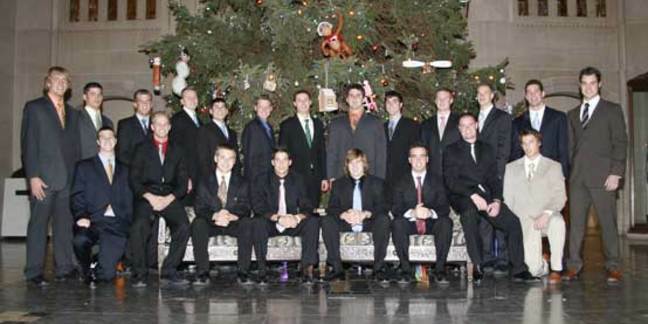 In October 2005, we were honored to be nominated the Lafayette Chamber of Commerce’s “Small Business of the Month”. 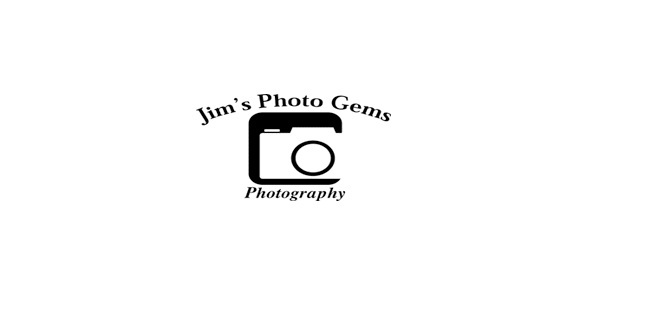 Jim's Photo Gems will treat you as an individual, not a number. We will listen to your desires to help you create a moment that we can capture in print so that you will have the memory for a lifetime. We also photograph eight little leagues and two football leagues each year. We offer digital imaging photography enabling the creativity and enhancement of our customer's prints. We also offer photo greeting cards, photo business cards, Christmas Cards and old print restoration. Please visit this web site to see additional examples of our work, as well as to view the web site that we will use to post your proofs. You are able to view your prints in color, B/W or sepia. You and your friends are able to order from the web site.